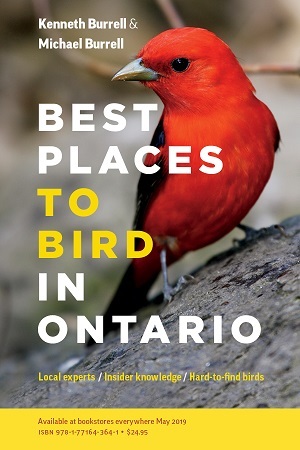 We're excited to announce our book Best Places to Bird in Ontario will be available spring 2019. Find out more about how to get a copy. 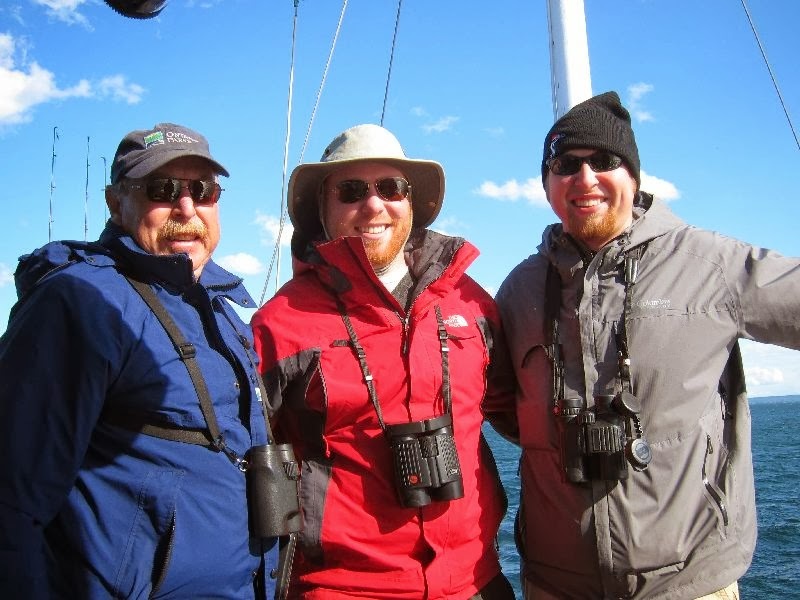 Mike and Ken bring close to 50 years of birding experiences to you, with an intimate knowledge of Ontario. At BurrellBirding we offer a wide range of services to our clients specializing in customized birding and natural history tours, inventories, presentations, and research.